When Lesley was eight months pregnant with her first child, she wrote and performed her own cabaret show, “A Pregnant Revue.” It was performed, appropriately, at Don’t Tell Mama, in New York. The New York Cabaret scene seemed the perfect fit for this new mom. Lesley joined forces with jazz pianist, Michael Soloway, and the two performed at numerous locations in Manhattan, culminating in a featured performance in the Cabaret Symposium at Town Hall. In 1996 she and her husband, business manager, Jeff Wolman, relocated to Los Angeles, where they currently reside. In 2002, Lesley joined forces with writer/director, Rick Lieberman. Their first collaboration, “This Thing Called Love,” was performed at the Gardenia Supper Club in Los Angeles. 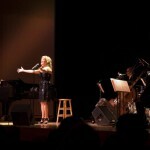 In 2004, Lesley invited pianist, musical director and arranger, Michael Asher, to join her team. 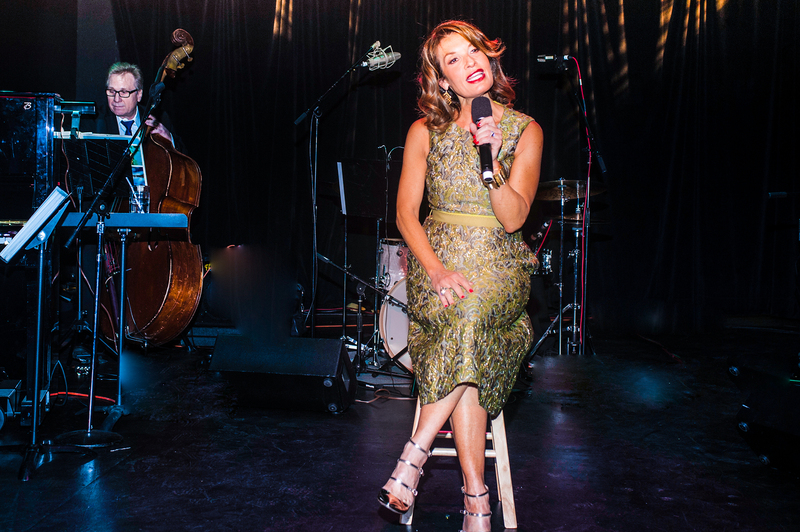 With Michael and Rick, Lesley has written and performed three Cabaret shows to sold out audiences in Los Angeles, parts of the U.S. and Canada. Together with Michael as arranger and producer, they have recorded three albums. In her show “Jewish Women In Song,” Lesley pays tribute to 14 Jewish women, from Sophie Tucker to Carole King, who have influenced and inspired her with their compositions and performances. The show has been performed numerous times in Los Angeles, Southern California, Canada, Houston and most recently at the Mar-A-Lago resort in Palm Beach, Florida. 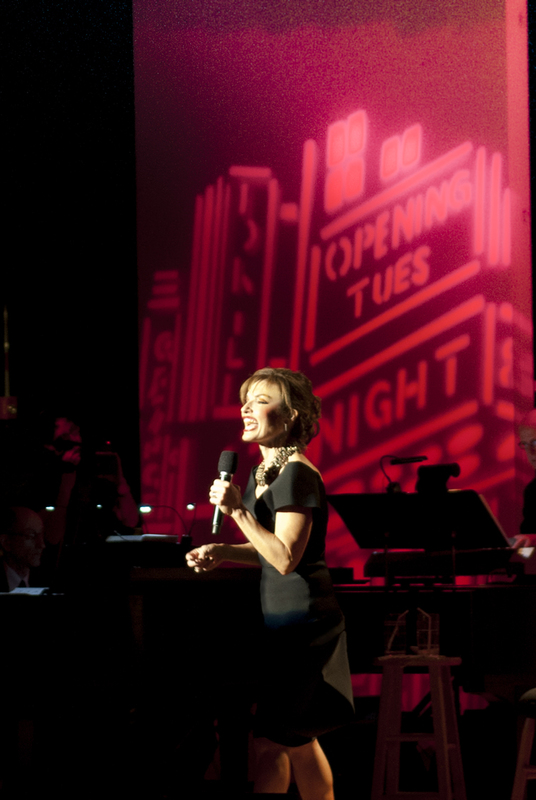 Lesley’s show, “On Broadway,” which has been performed in Los Angeles and with The Winnipeg Jazz Orchestra, features songs from great Broadway musicals such as “Gypsy,” “Wicked” and “The King And I.” In 2013, Lesley released her third album, “In Hollywood.” The show, which features songs spanning eight decades from the Silver Screen, was performed to sold out crowds in Los Angeles run. 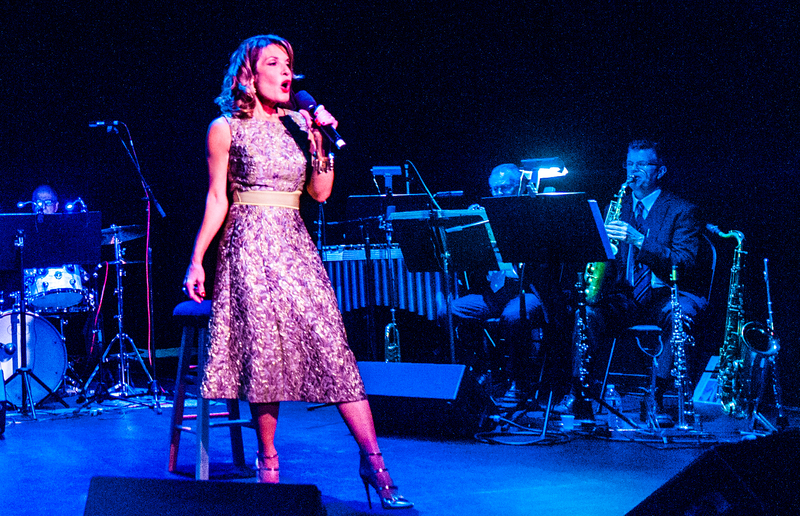 In 2015, Lesley released the album, “All Of Me, All Of You,” features love songs from the Great American Songbook. The show, which is autobiographical in nature, reflects Lesley’s personal journey of love, using songs that express her experience of pain, disappointment and ultimately happiness. All Of Me, All Of You, was performed at The Pico Playhouse in Los Angeles. Lesley’s newest album, “The Great Canadian Songbook,” was released in August, 2018. It features music by great Canadian artists, such as Joni Mitchell, Leonard Cohen, Gordon Lightfoot, The Guess Who, Celine Dion, KD Lang, among many others. As with all of her albums, there is a corresponding live show, which will be performed here in Los Angeles in November at The Pico Playhouse. Lesley is grateful to her husband and children for their immense inspiration and for encouraging her to pursue her passion. 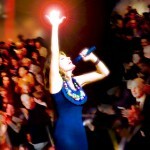 Lesley Wolman has a captivating stage presence, and beautiful voice that never fails to entrance her audiences. 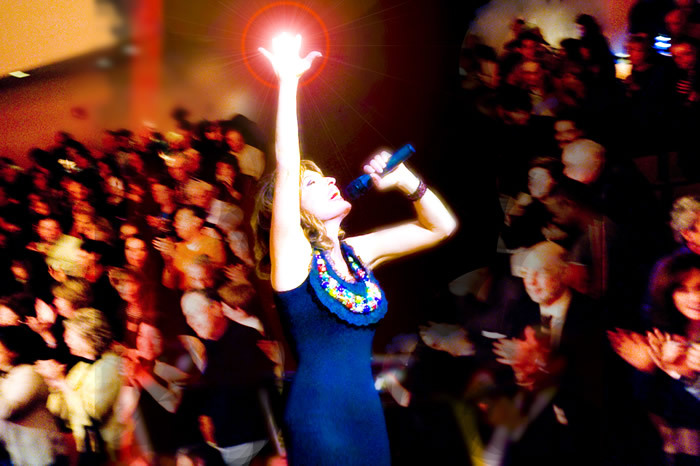 She’s a gifted song writer who fills every performance with passion, and her cabaret shows make an evening of outstanding entertainment. Lesley Wolman has the voice of an angel and her music is an expression with which she lives her life. Her song writing reflects the love, humanity and humor that surround her. Lesley’s charm and raw talent make her a natural performer and her album is a valued addition to my music collection. Lesley Wolman honors the lyricist with her subtle phrasing, rewards the composer with her musical expertise, and elevates the listener with her absolutely exquisite voice. Lesley Wolman radiates love. Love for music, love for performing, and love for the Jewish people. After seeing her show, you can’t help feeling that same love. Having a guest singer was a new direction for Collage and Lesley’s performance resonated with the women in attendance. Everyone enjoyed the personal feeling and emotion Lesley expressed in her performance, especially her rendition of “My Yiddishe Momme. Wolman’s show is pure joy!